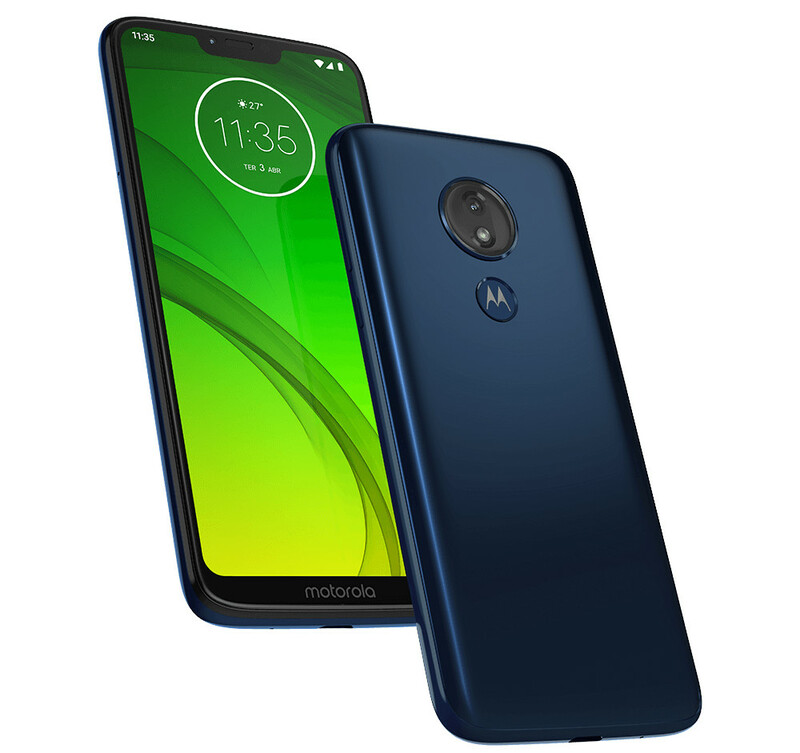 Motorola recently scheduled an event in Brazil on February 7th to introduce Moto G7 series smartphones — G7, G7 Plus, G7 Play and G7 Power. 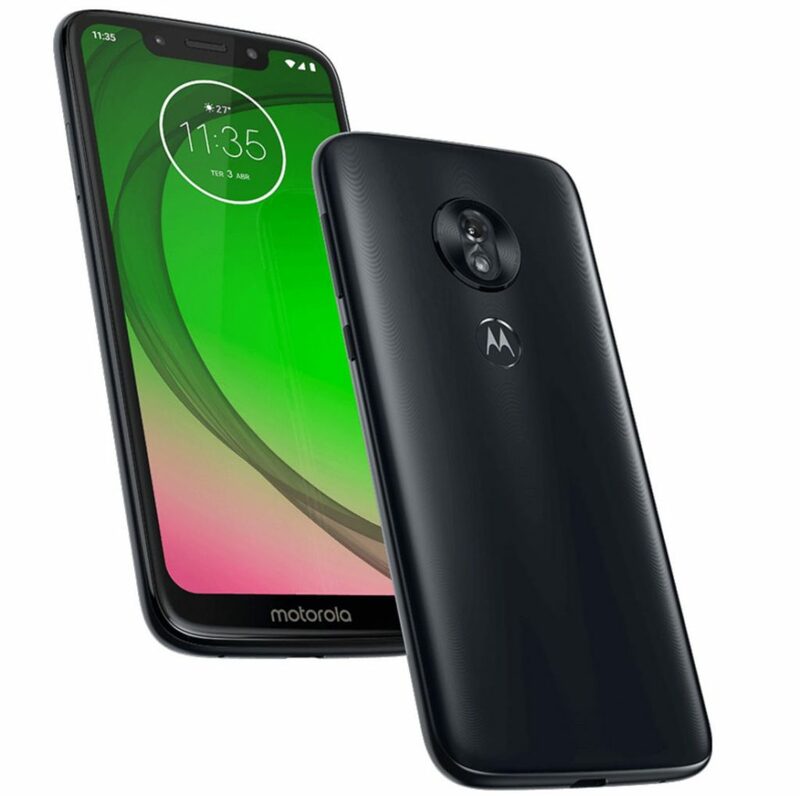 Now Motorola has accidentally revealed the specifications of all the G7 series smartphone its Brazil website. This shows that the G7 Plus will actually be powered by Snapdragon 636 SoC, even though earlier rumors said that it will be powered by Snapdragon 660. 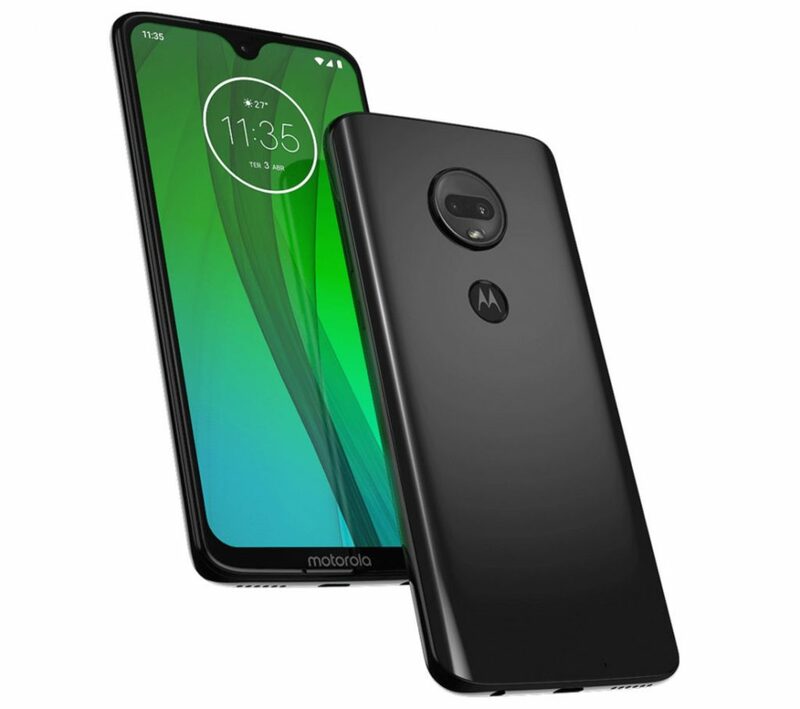 Other devices are powered by Snapdragon 632 SoC, as rumored earlier. 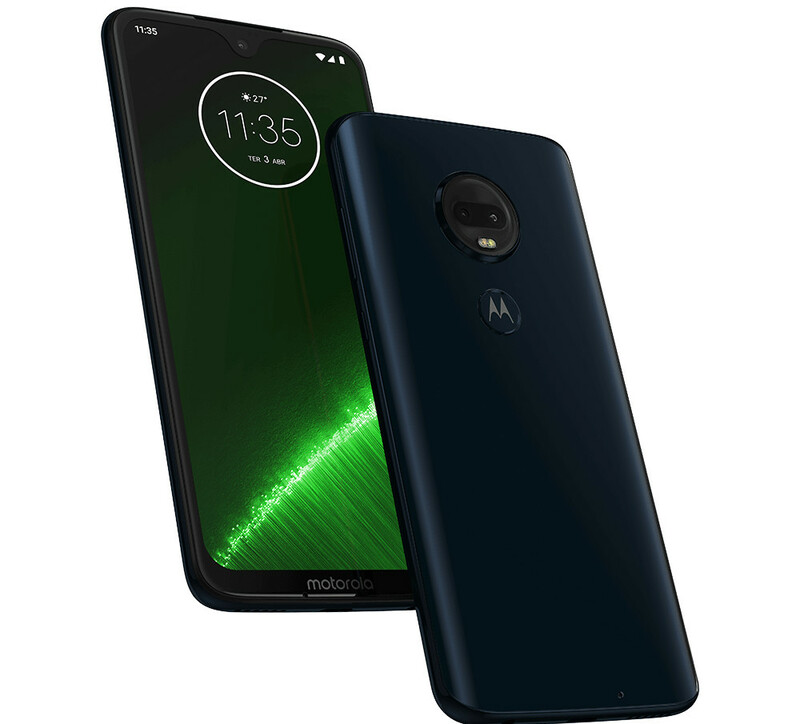 We should know the price when the phone goes official next month.